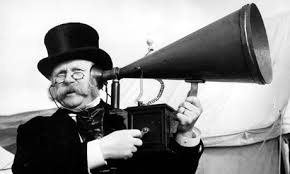 A few listeners have brought to my attention that the audio levels on most of the episodes are way off. That my narration is much quieter than the film audio. I didn't realize this was still a problem in newer episodes, and I am going to be trying to fix this in the coming weeks. Thank you all, though, for your continued support, and thanks especially to @_mynameisbruce and Lance Romanoff for bringing it to my attention. Warning: This episode contains references to racial stereotypes which may be offensive to some listeners. 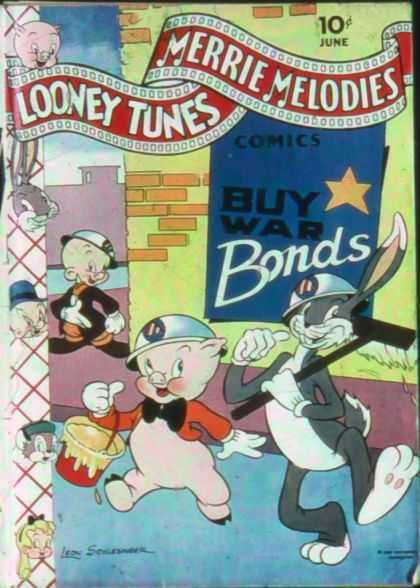 In this week's episode of the Historian's Movie Review I look at four different World War II propaganda cartoons. Topics discussed include the American propaganda production, and the differences between depictions of Germans and Japanese. And, you can support us financially through Audible – audibletrial.com/hmr gets you a free 30-Day trial and a free download, and we get a couple of bucks for you signing up. Intro and Outro Music - "The Merry-go-Round Broke Down"
Note: The audio quality has been fixed in this epiosde. 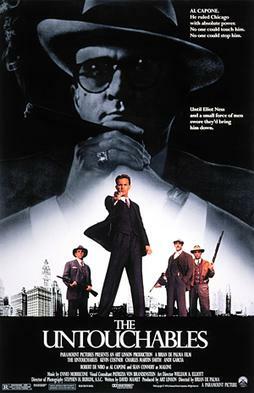 In this week's episode of The Historian's Movie Review I look at the 1987 movie The Untouchables. Topics discussed include Prohibition, Eliot Ness, Al Capone's criminal empire, and horrible 1980s synth music. Al Capone at Comisky Park, 1931. Courtesey of the Chicago History Museum. Don't worry folk! A new episode is on its way this week! Please permit me a bit of historic reflection. 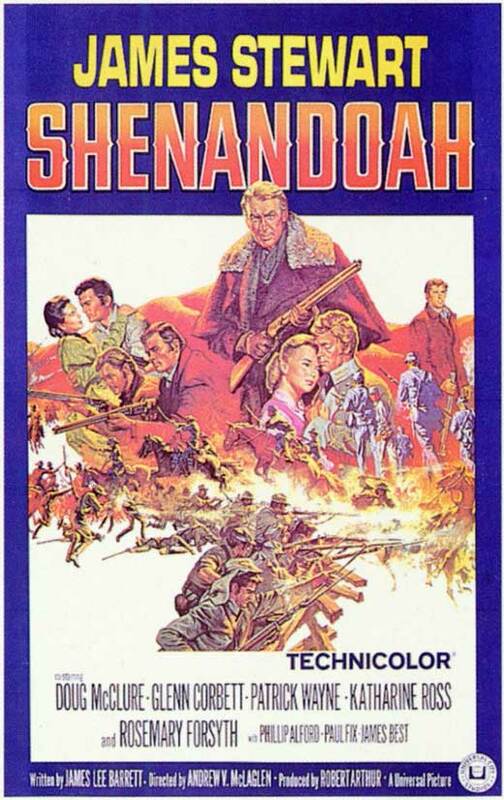 I'd like to think that, if nothing else, that's what The Historian's Movie Review is about. But for me, as a historian, I see it differently. 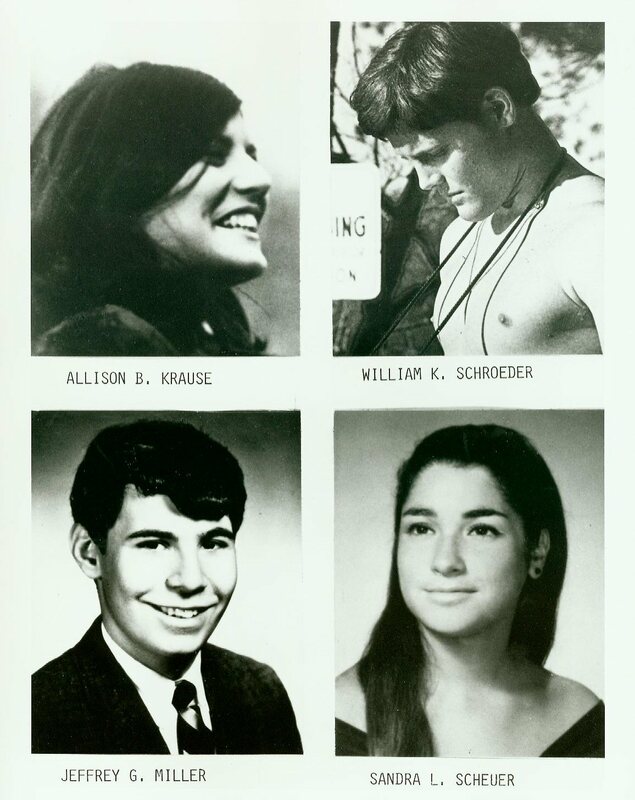 It was on this day in 1970 that four students were shot and killed on the campus of Kent State University in Kent, Ohio. Now, I wasn't alive during the Kent State shooting, and some of you out there might be saying "why are you even writing about this?" I write about it because I grew up about an hour east of Kent, and because the event looms large for me as a historian. I am writing about this, too, because it is important. Because it needs to be remembered. All too often we can forget or marginalize or boil down important events in the past into a soundbite or a fun trivia fact or, in this case, a popular song which gets tons of airplay on a single day. For me, though, Kent State is much more than that. The events are still alive and well in the classes I teach, and those students affected are real people. When nearly 2,000 students gathered in front of Taylor Hall on the morning of May 4th Kent State University had experienced several days of protests both on campus and in the vicinity of downtown Kent. 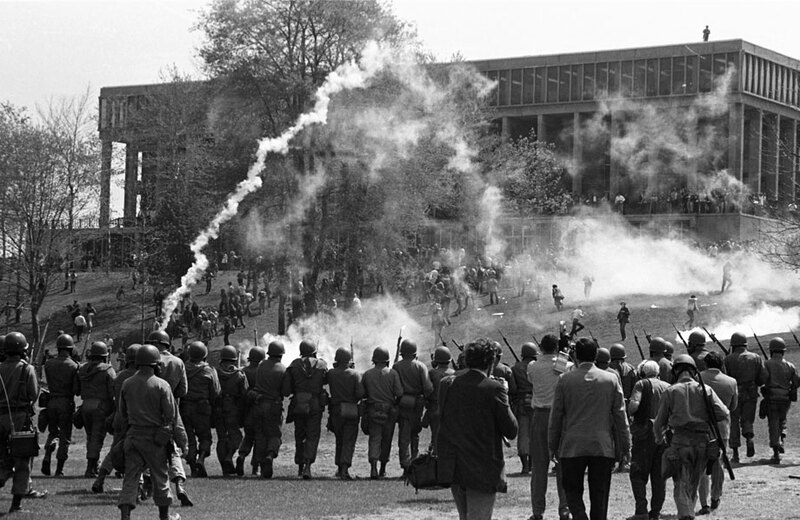 Students were protesting not only American involvement in Vietnam and the recent announcement that American troops would be invading Cambodia, but in a larger sense they were protesting the occupation of their campus by National Guard soldiers. Ohio National Guard Soldiers Surrounding burned ROTC Building at Kent State. Those Guardsmen were doing what they felt was their duty -- to quell violence on a college campus. Similarly, students involved in the protest were doing what they felt was their duty -- protesting American involvement in Vietnam. But, what I think can get lost in remembering of the event is that there is no good guy or bad guy. It is the true definition of a tragedy. The most shocking thing about Kent State was that it happened in a sleepy suburban community called Kent, Ohio. You'd expect this kind of thing to happen in Vietnam, or the Soviet Union, or any of a number of corrupt third-world nations. But, this was a college campus in the United States of America. Forty-five years on we need to remember this. 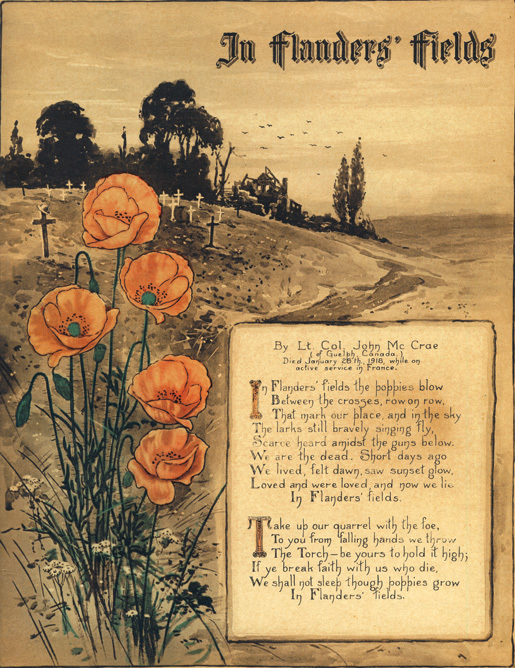 My fear is that my children won't, and at best it will be lumped in with so many other remembrance days like Memorial Day, Labor Day, and Pearl Harbor Day. At worst, it will be remembered as a minor footnote to history that is only significant to a scattering of historians or a college student cramming for a final exam. So, in the midst of your day at work, or school, or binge-watching Star Wars films take a moment at 12:24pm to remember Jeffery Glenn Miller, Allison B. Krause, William Knox Schroeder, and Sandra Lee Scheuer.